Are you an overachiever caught on the never ending treadmill of constant striving? Do you ever find yourself so caught up with being driven to achieve that you cannot enjoy the present moment? If so, you are not alone and there is something you can do to improve your conditioning to overachieve. 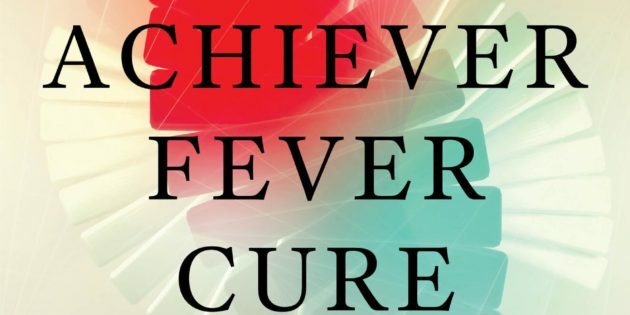 Claire Booth is the author of ‘The Achiever Fever Cure’ because she was an overachiever stuck, as she calls it, in a crazy state of striving that left her feeling unfulfilled and lacking the ability to be at peace in the moment. She set out on a journey to cure herself from overachieving with research, coaching, mindfulness, retreats, and with guidance from healing practitioners; she came back changed with practices to implement into her daily routine, but also shared it is a constant commitment to a new way of being. Claire shared her insights and experiences on being an overachiever and how she cured herself from being in a constant state of striving on the Peak Energy 4 Performance podcast.